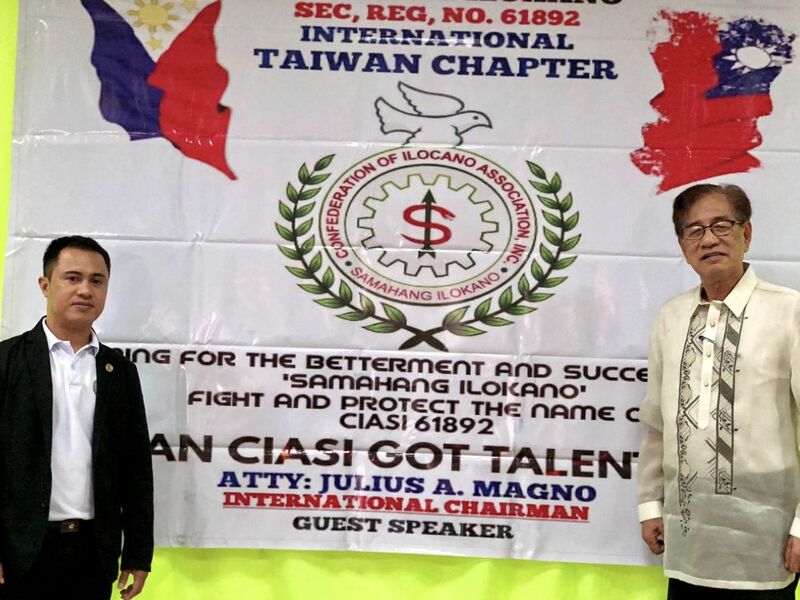 The Confederation of Ilocano Association, Inc., Samahang Ilokano (CIASI), an organization aiming to help society and especially children and students, has 320 chapters with over 700,000 members worldwide. 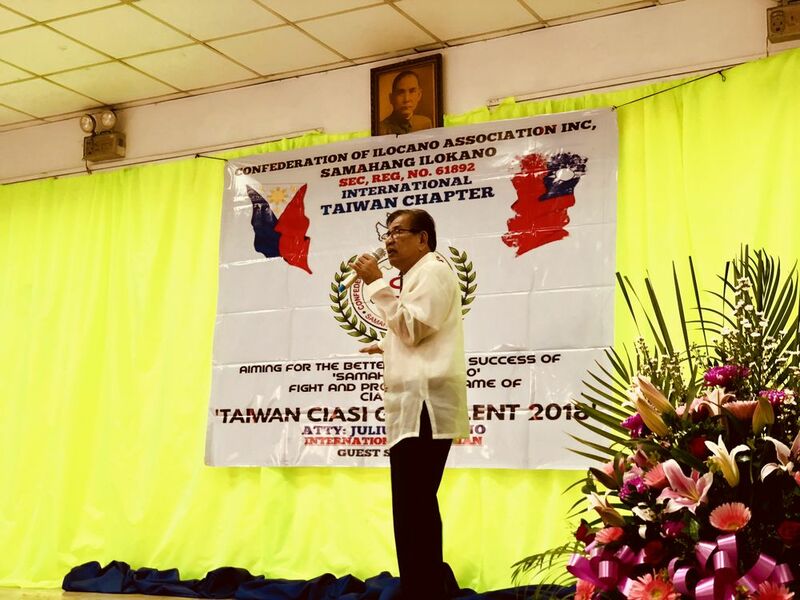 The CIASI Taiwan Chapter was established on Aug. 19, 2007 in Taipei and has spread across the country with the formation of 11 sub-chapters with 600 active members. 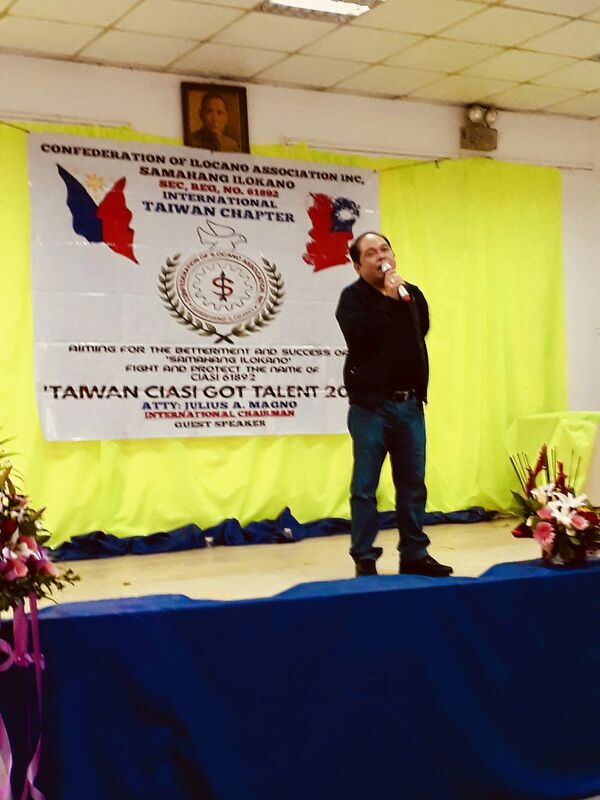 Every year, a special event is organized in Taiwan, such as a talent show, and recently CIASI International Chairman Julius Magno was invited to the country to be a guest speaker at an event in Tucheng District in New Taipei on April 29. 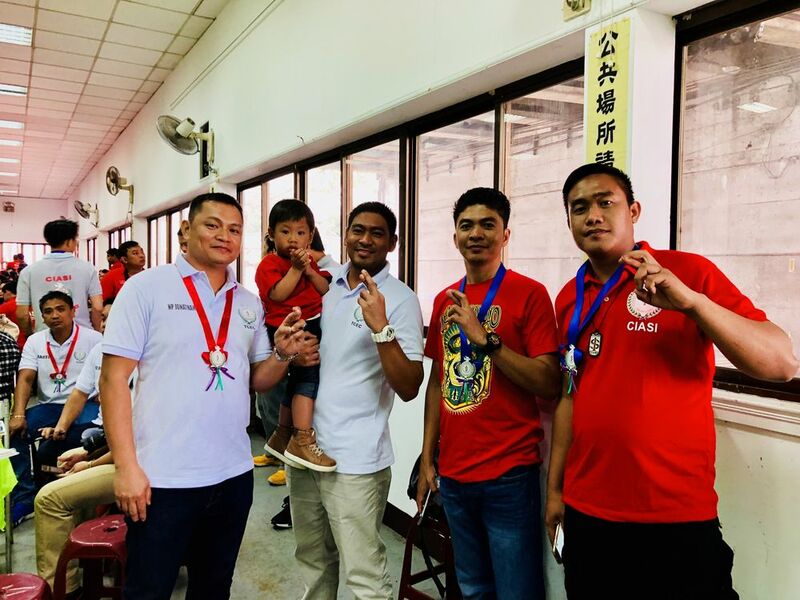 Another special guest invited to the event was Manila Economic and Cultural Office (MECO) Labor Center Director of Labor Affairs Cesar Chavez Jr.
CIASI Taiwan National Chairman Rheden Delumen (left) joins Magno (right) for a photo. CIASI members are also active blood donors and the group organizes a blood donation program annually, Delumen said. CIASI members pose for a photo in New Taipei on April 29. 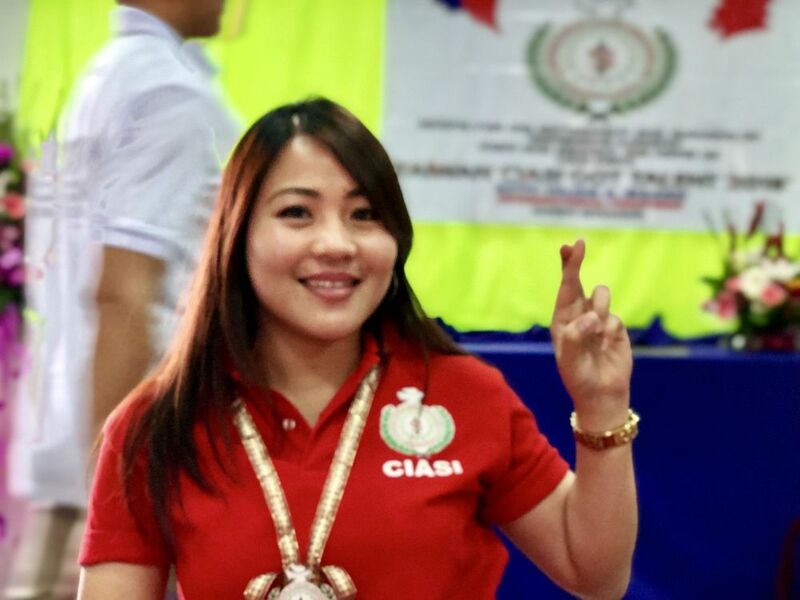 CIASI also has many chapters around the world, including in the Philippines, the United States, Canada, Italy, Ireland, United Kingdom, United Arab Emirates, Oman, Saudi Arabia, Qatar, Kuwait, Hong Kong, Macau and Singapore. 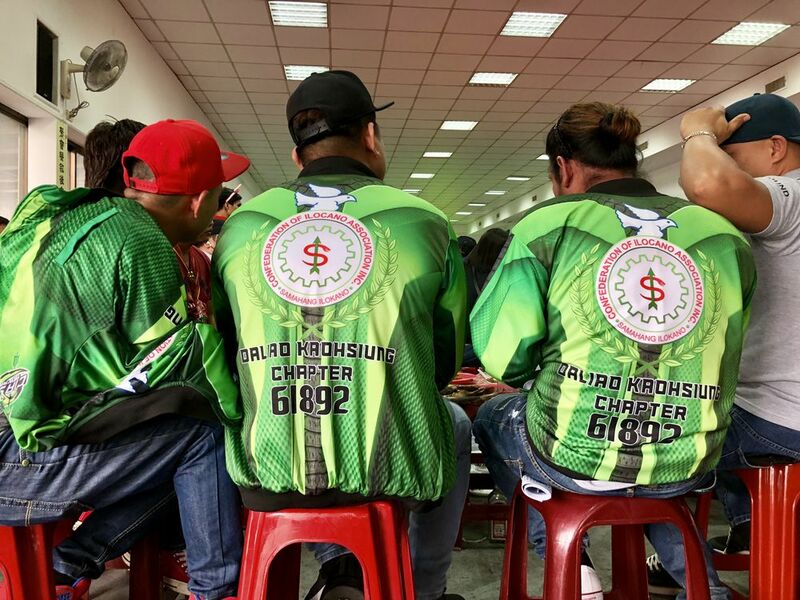 CIASI members from Daliao in Kaohsiung are seen wearing CIASI attire as they travel to New Taipei to hear Magno speak. 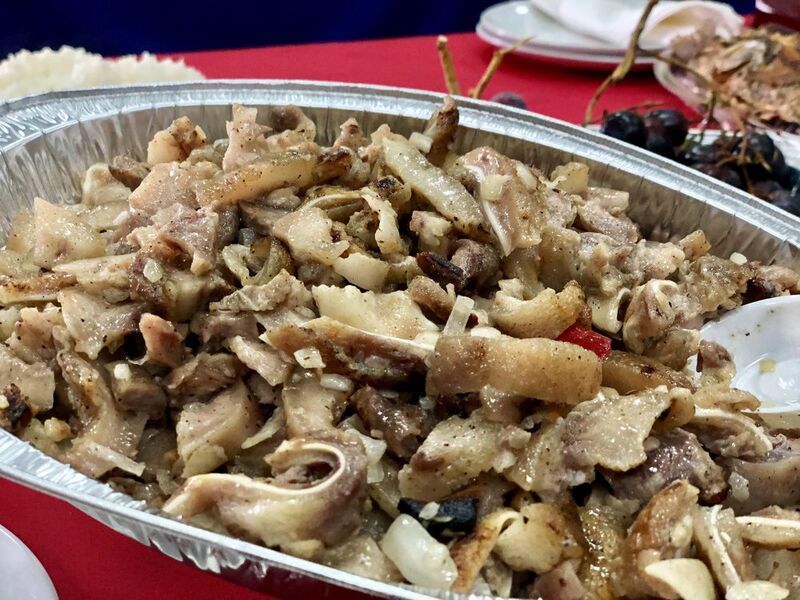 Sisig and other traditional Filipino dishes were offered to everyone who attended the event. 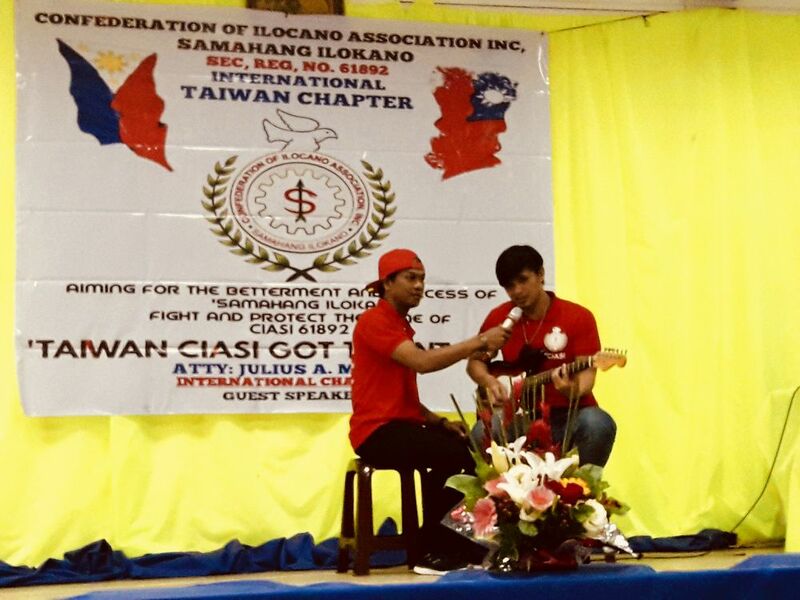 A CIASI member from the Taichung sub-chapter performs on stage at the event. 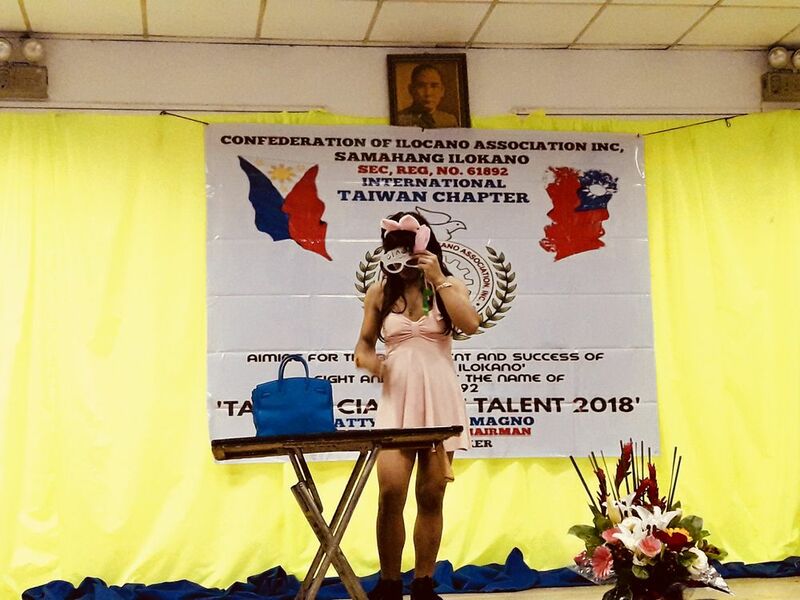 A CIASI member from the Nankan sub-chapter in Taoyuan performs on stage at the event. 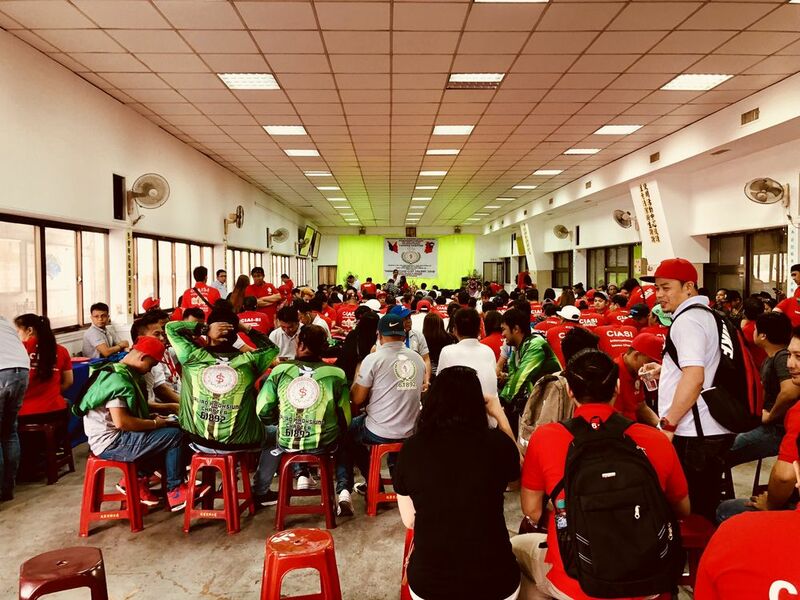 Members of CIASI packed the event venue, roughly the size of an Olympic swimming pool, after traveling from across Taiwan to attend.